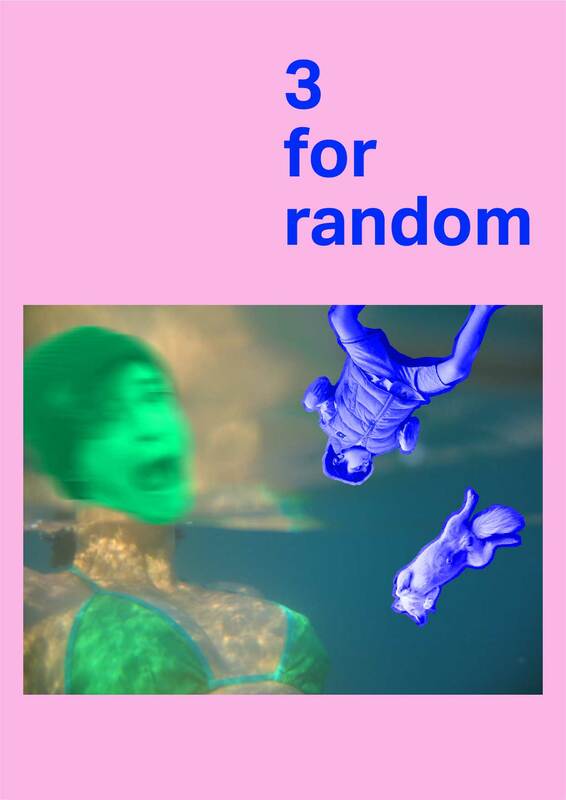 Life is random and so is Lia Haraki’s new piece. Two dancers and a composer ‘cook’ the piece on the spot by mixing words sounds and bodies in order to create a universe of randomness. As the human brain jumps from thought to thought allowing associations and references to mix and dance around over and under, so do the performers in ‘3 for random’. Time expands, as the present moment becomes equally important as any present moment can be. ‘My works are soundscapes made visible and choreographies made audible’ says Limassol-born artist Lia Haraki, ‘who juggles dance and performance in innovative ways’ (Danai Molocha– culture trip). The artist has been presenting her work locally and internationally the last 15 years and in 2013 she was one of the artists who represented Cyprus in the Venice Biennale. Her project ‘The Performance shop’ was listed in 2016 as one of the best European dance practices in the European Dance house Network conference with the theme ‘how to make dance relevant to a wider audience’.